It is exactly 200 years ago that François-Constantin wrote these seminal words to his associate Jacques-Barthélémi Vacheron, the grandson of the founder and they have shaped the brand’s DNA and philosophy of work ever since. 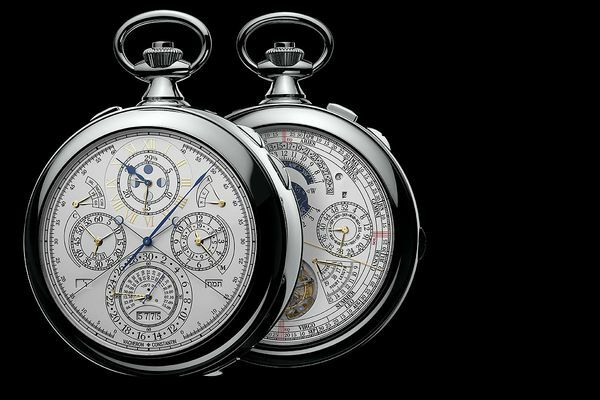 In 1755, a 20 year old Jean-Marc Vacheron borrowed a few silver coins to set up his workshop in the heart of Geneva with the intention of creating watches of the utmost quality. However, it wasn’t until the arrival of François Constantin, an astute businessman, in 1819 that the company changed its name to Vacheron & Constantin and opened new markets within Europe, the New World and Asia. 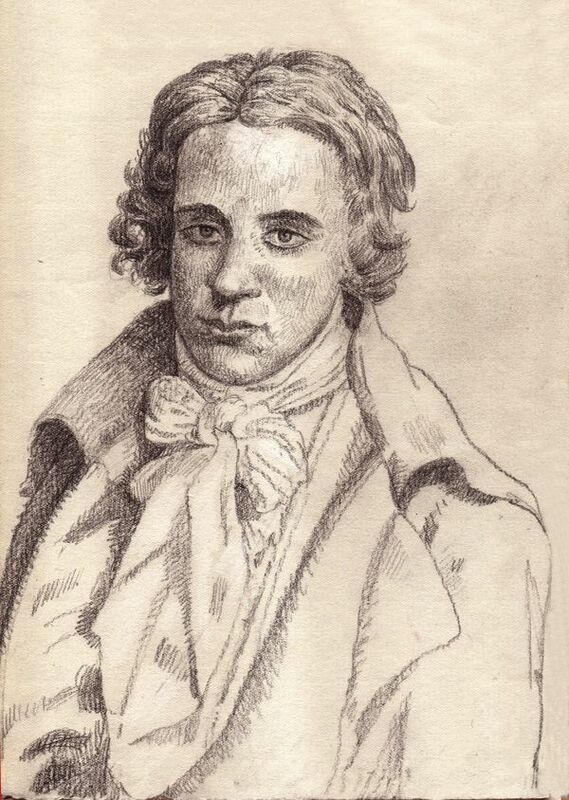 Another partnership with a genius engineer, Georges-August Leschot in 1839, offered brand new production techniques for Vacheron Constantin. Leschot revolutionised watchmaking methods by designing new tools, including a pantograph to centre and drill holes in the baseplates and bridges of movements. This made possible the manufacture of interchangeable parts which enabled the company to raise the quality of its watches. Considered one of the most prestigious of watch brands, Vacheron Constantin from the start has always infused its watchmaking with the finest decorations, may it be lavish engravings or delicate enamels, hence achieving a perfect balance between horology and art. 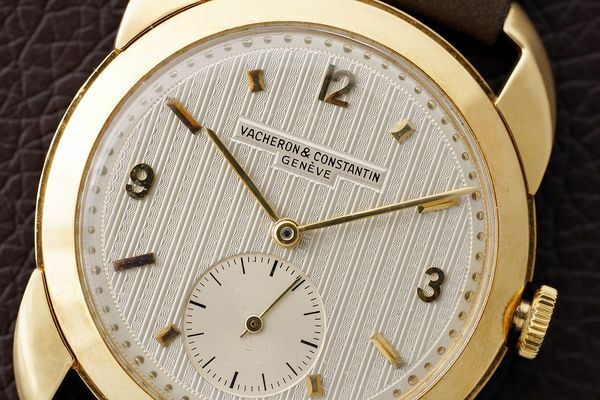 With the onset of 20th century and its ensuing industrialization, the brand continued to embrace its heritage of traditional workmanship while continually experimenting with artistic designs and innovative complications; their bold and refined creations attracting orders from royalties, entrepreneurs and collectors from around the world. 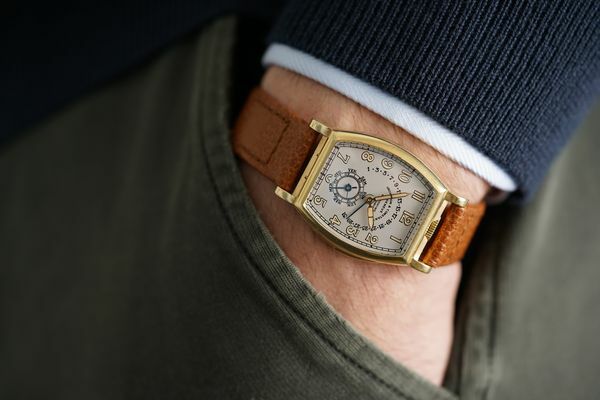 Vacheron Constantin, the oldest watch manufacturer in continuous operation, has been bedazzling collectors and “Vacheronistas” for over 260 years. 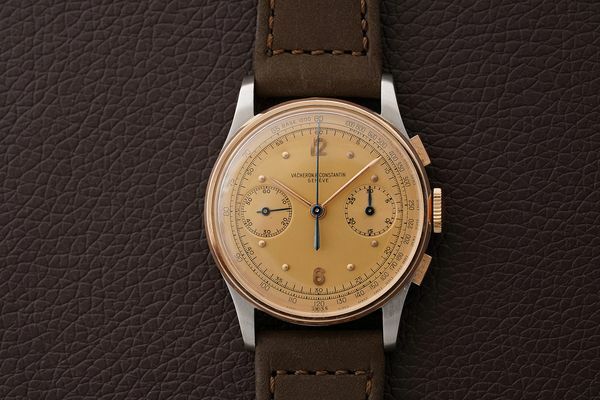 Continuing with its long tradition of bespoke orders, the world-renowned brand shook the horological world in 2015 when it presented the reference 57260, a custom piece that had taken close to 10 years to create and was then, and still remains, the most complicated watch ever made with 57 complications, many of which were world premières! There is a je ne sais quoi in vintage Vacheron Constantin designs that make them perfectly contemporary while still reflecting the era they were made in. 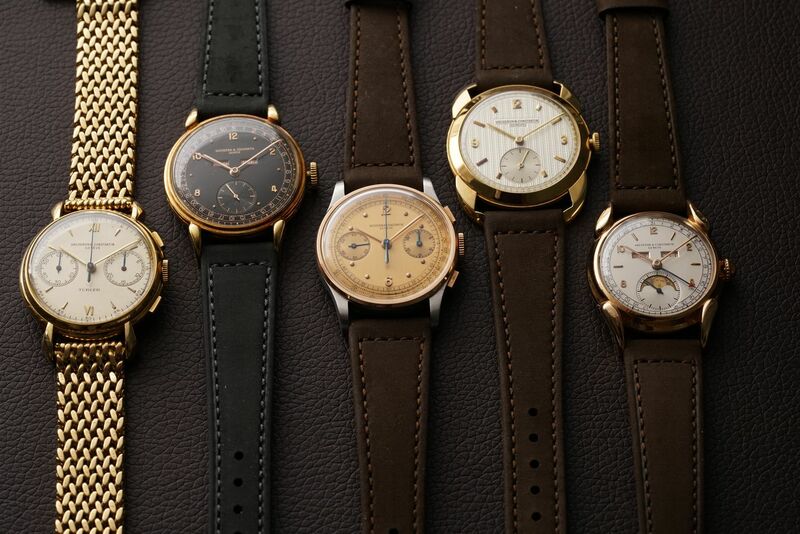 In homage to the watchmaking excellence of Vacheron Constantin, we are delighted to offer in the following section a carefully curated selection of timepieces reflecting the brand’s refined, playful, sophisticated and inimitable designs and its unsurpassable craftsmanship, the star lot being of course a bespoke timepiece, started in 1935, featuring a minute repeater, day indication and retrograde date and which, like its successor the reference 57260, was then amongst the world’s most groundbreaking timepieces.